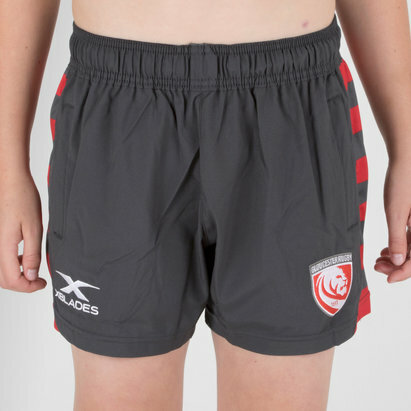 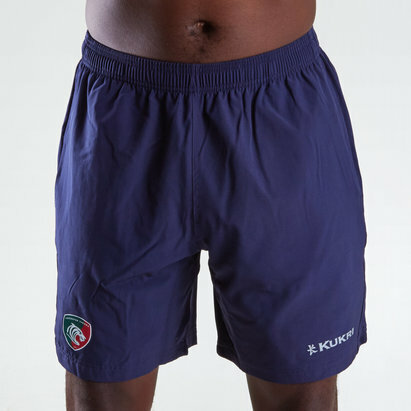 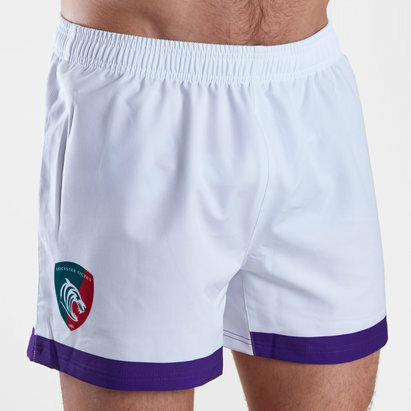 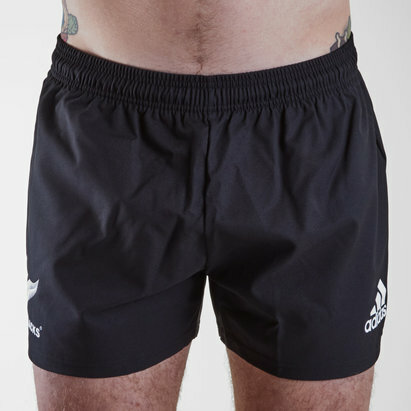 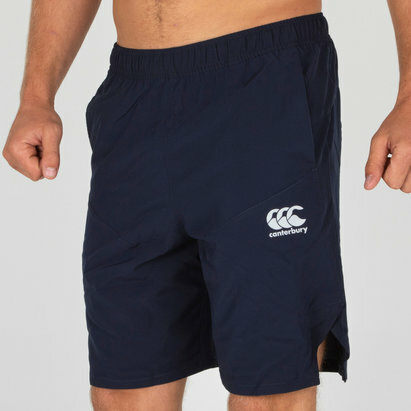 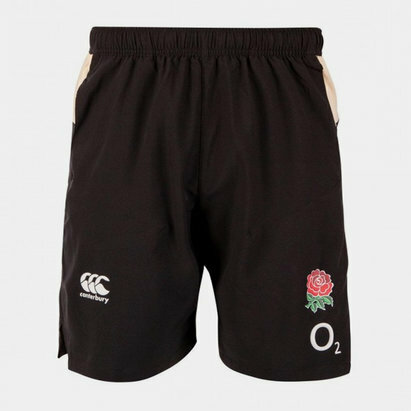 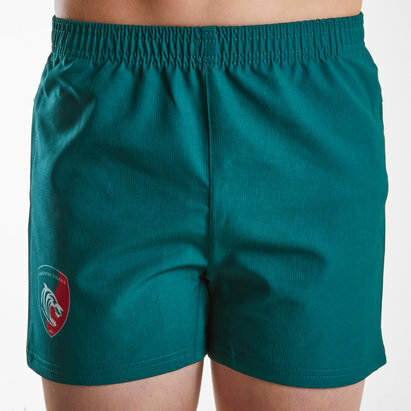 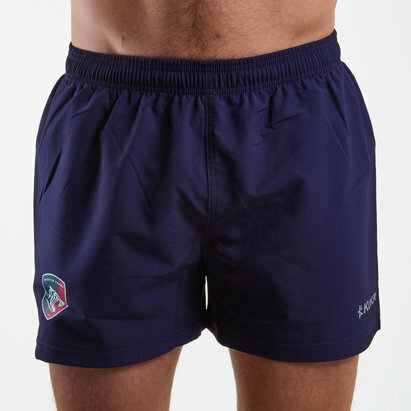 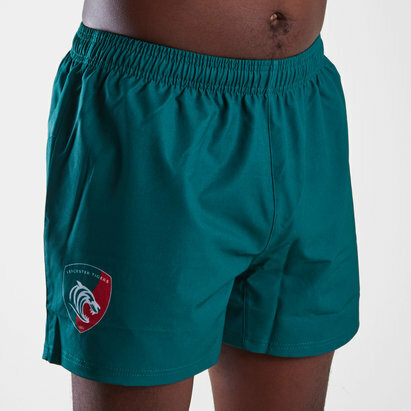 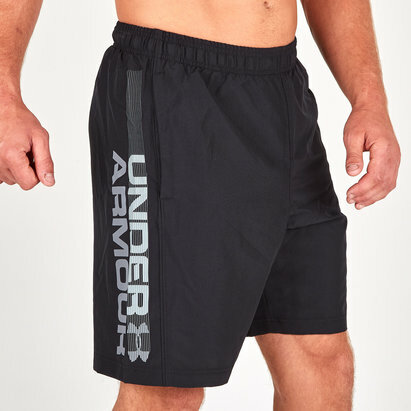 Train like the pros whatever the weather in our range of rugby training shorts. 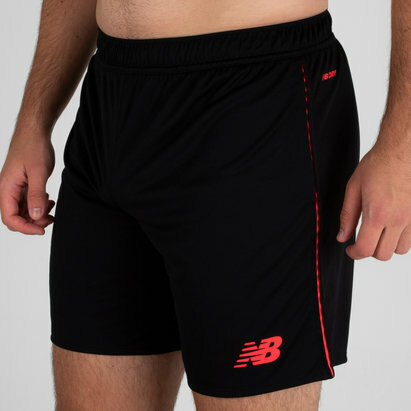 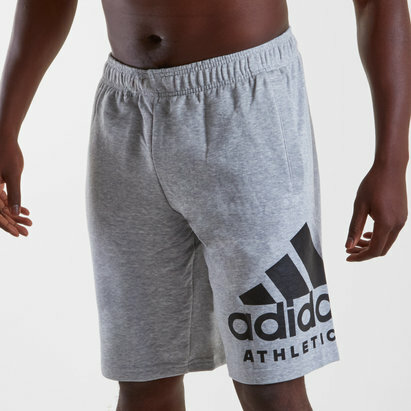 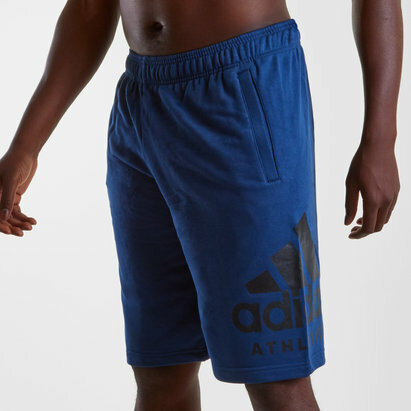 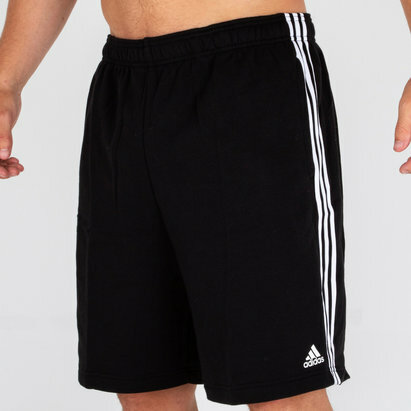 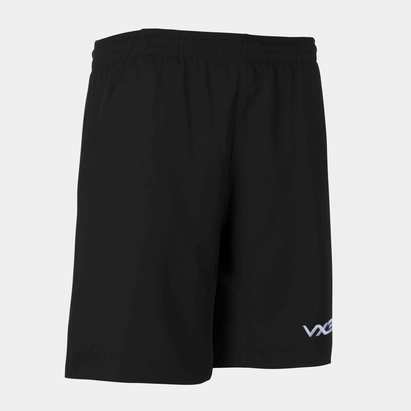 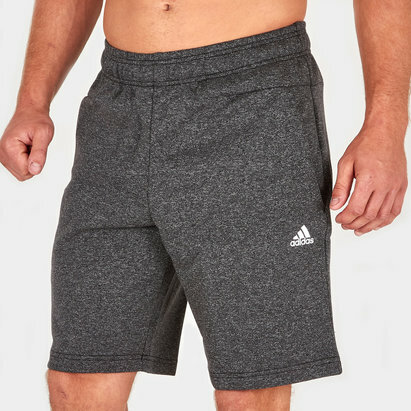 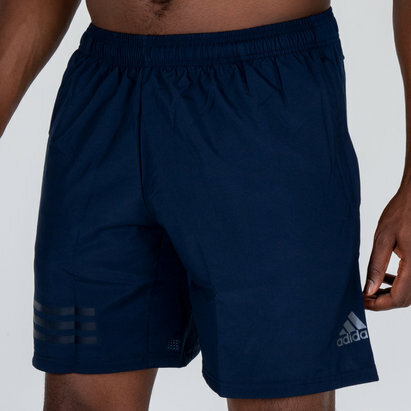 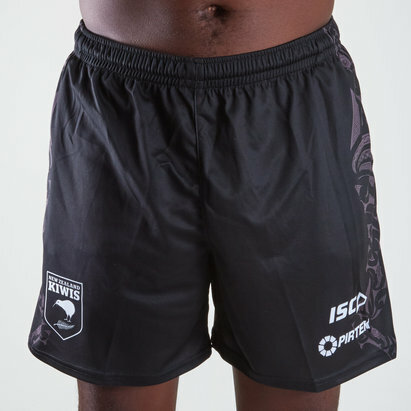 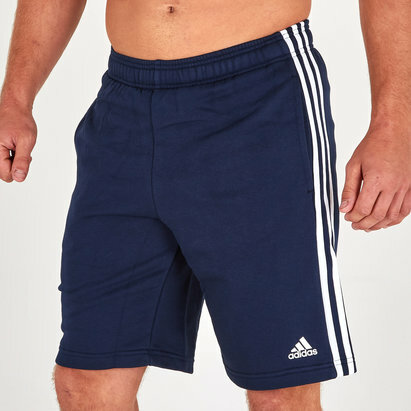 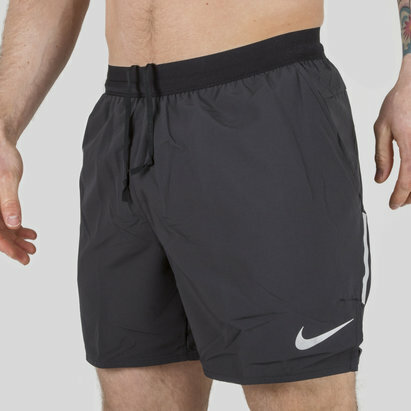 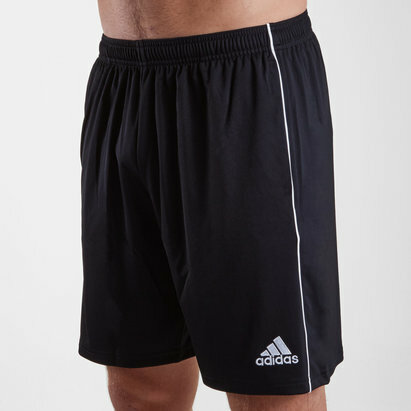 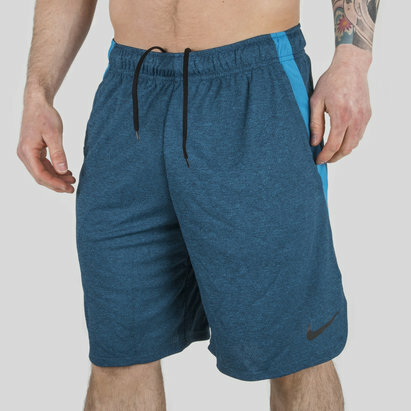 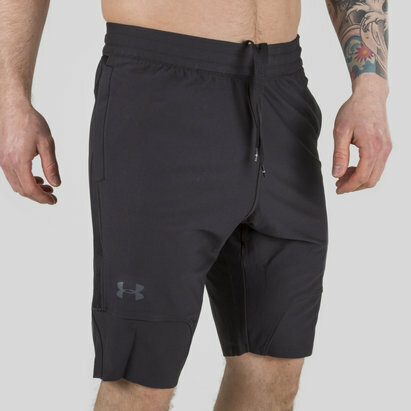 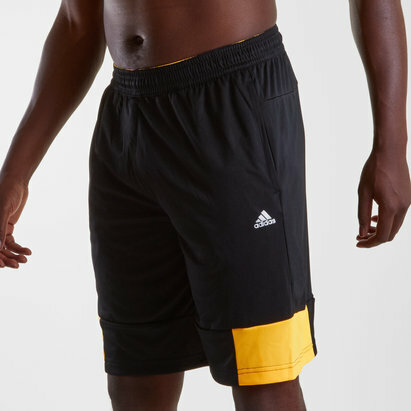 Available in adults and kids sizes from leading brands including Nike, Canterbury and adidas, our shorts contain cooling technology to keep the moisture away from your body so you can train with no distractions. 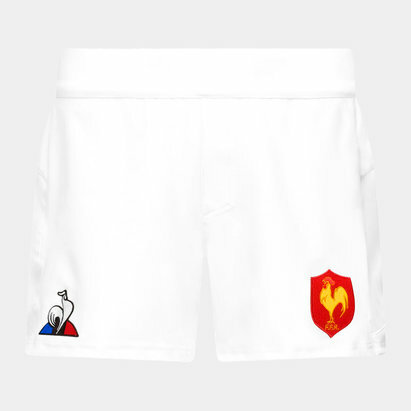 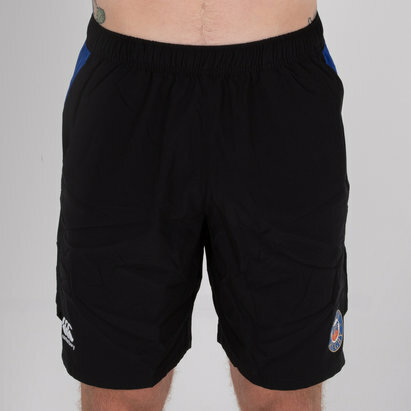 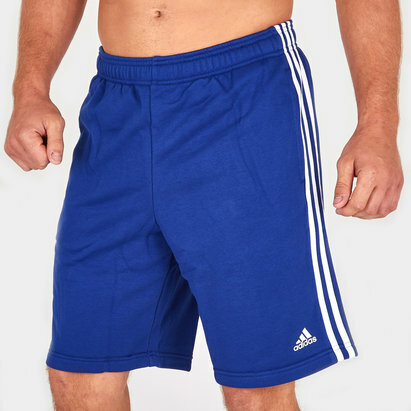 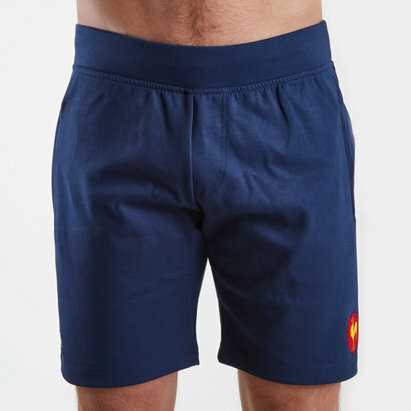 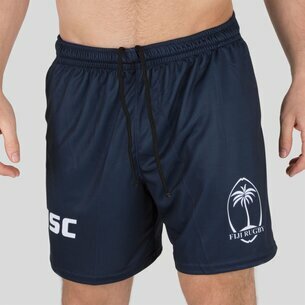 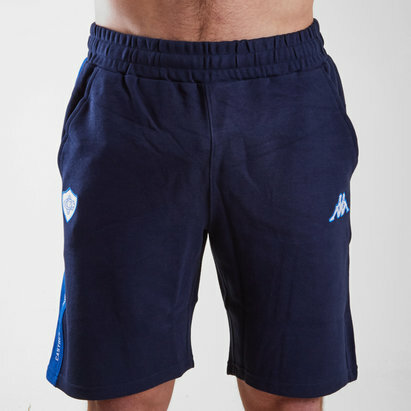 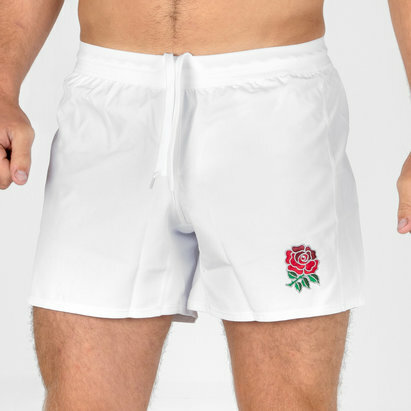 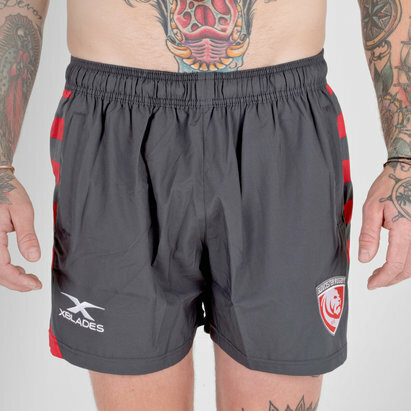 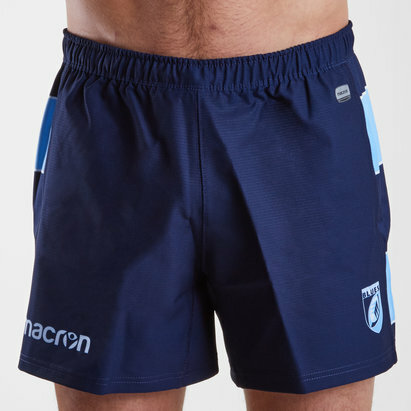 Browse the full range of shorts now.